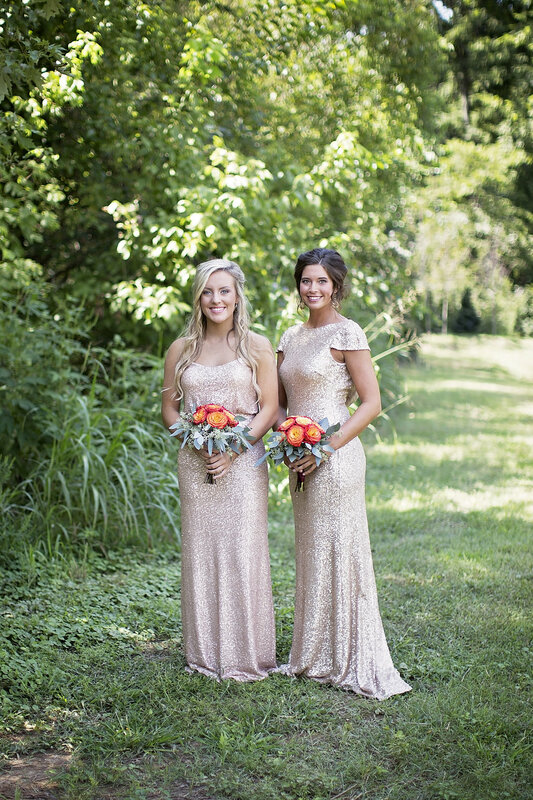 Happy Monday Belles! 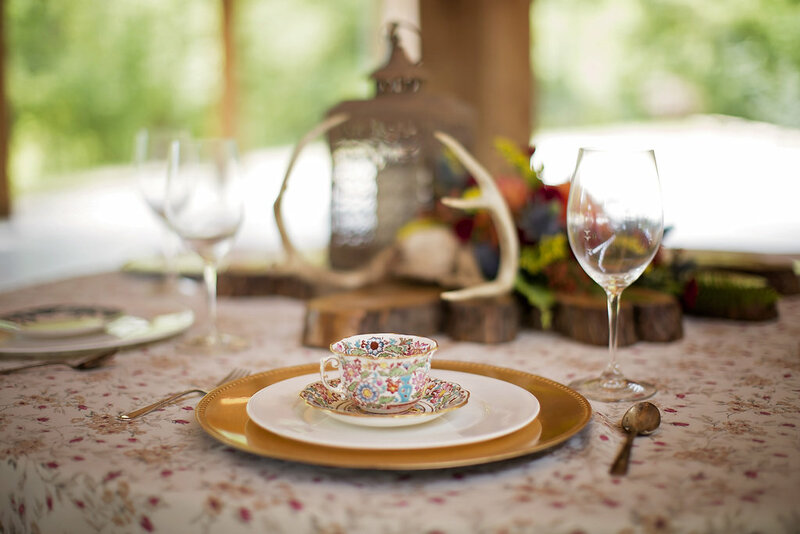 How about this styled shoot as a perfect start to the week. 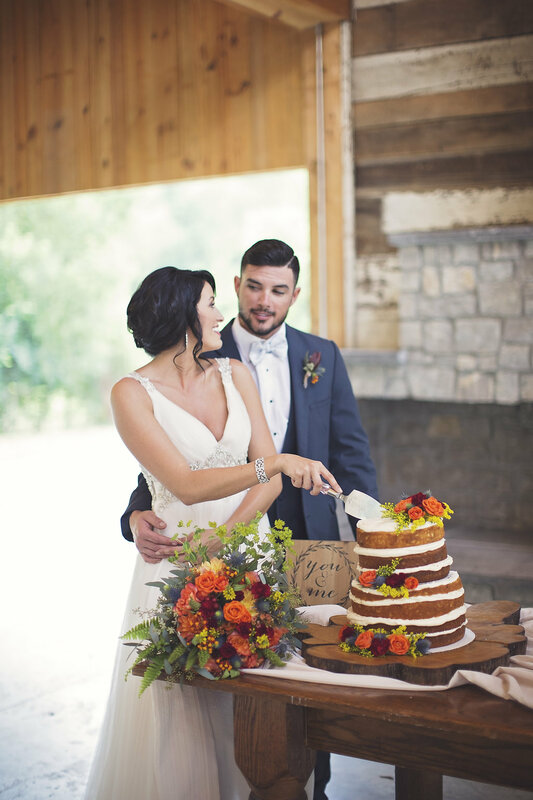 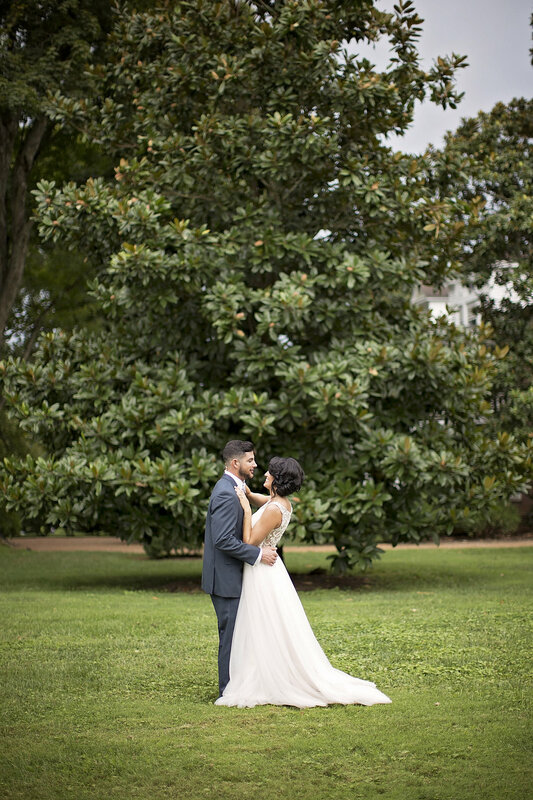 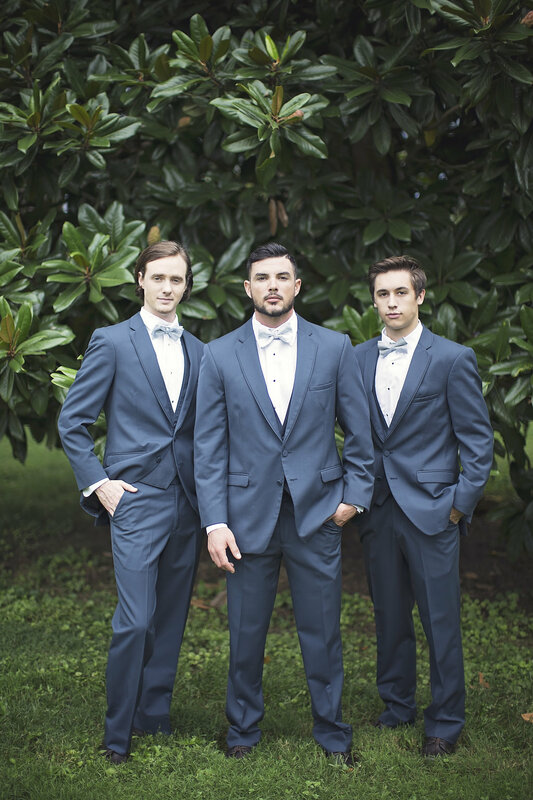 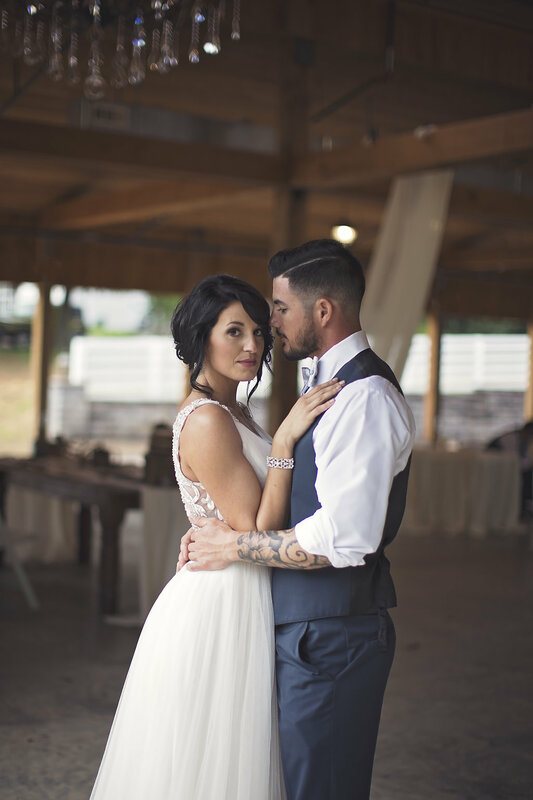 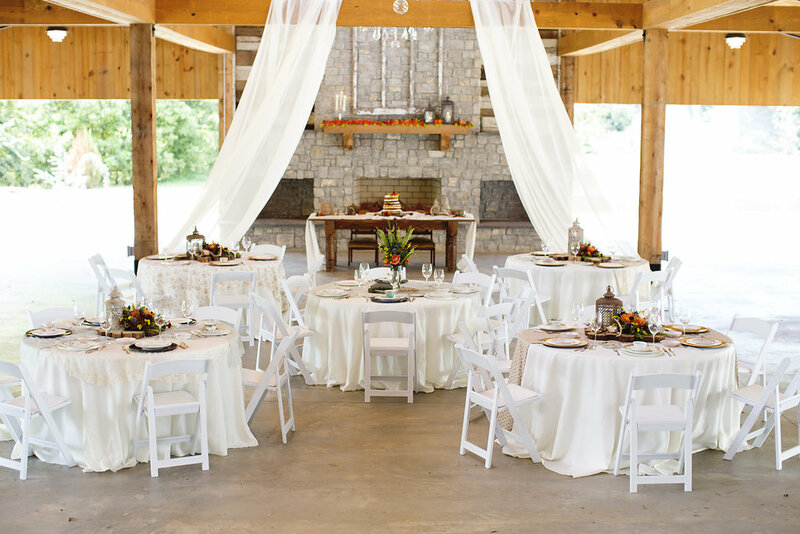 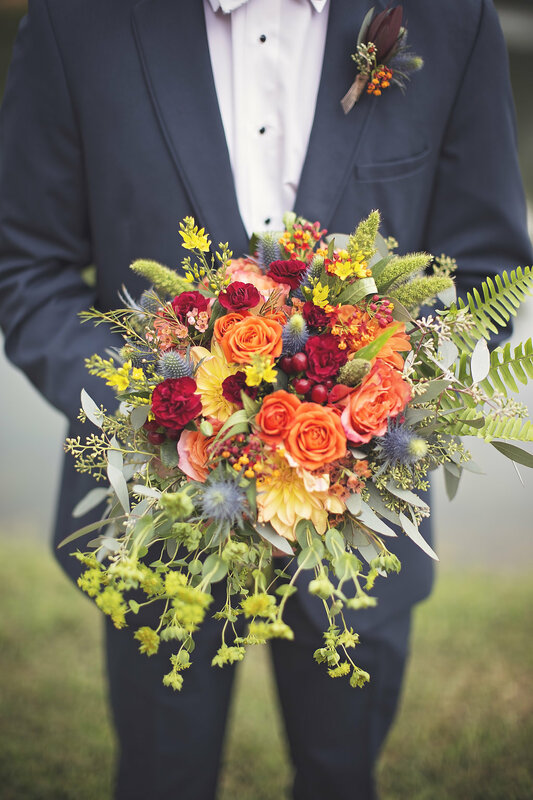 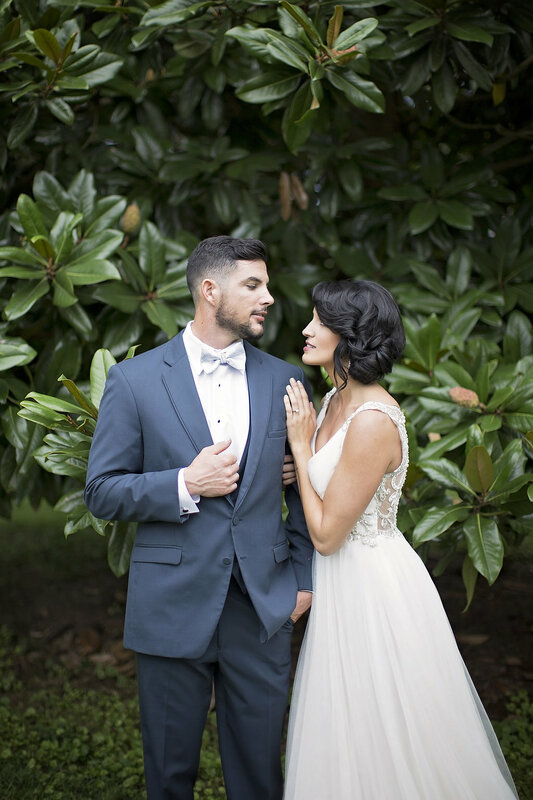 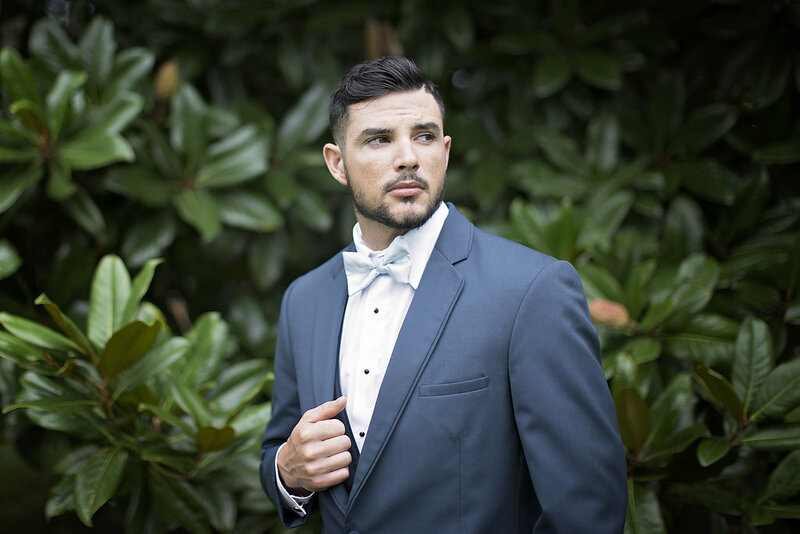 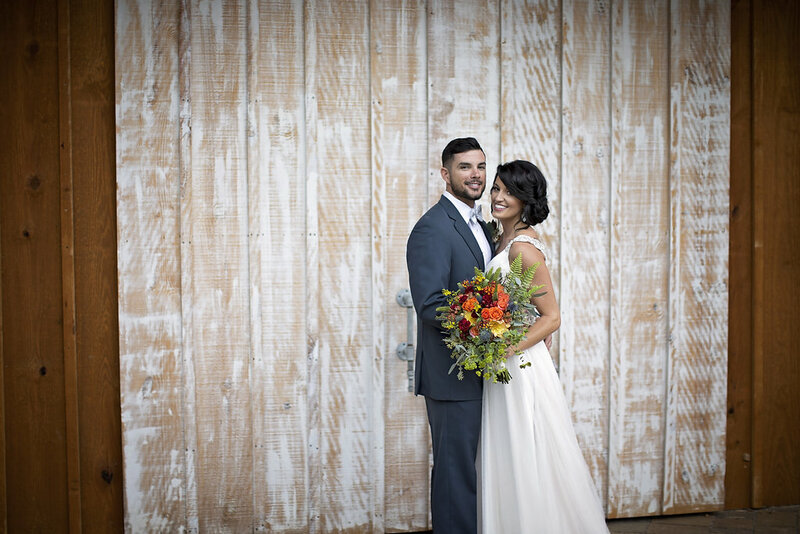 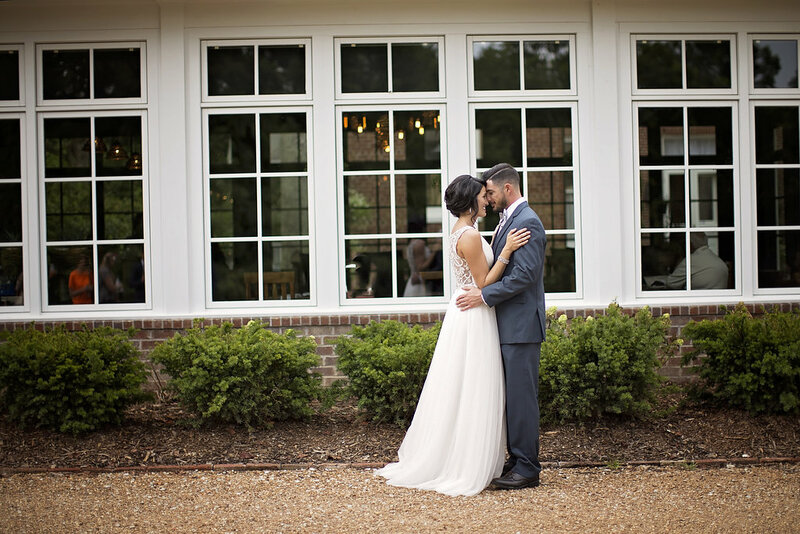 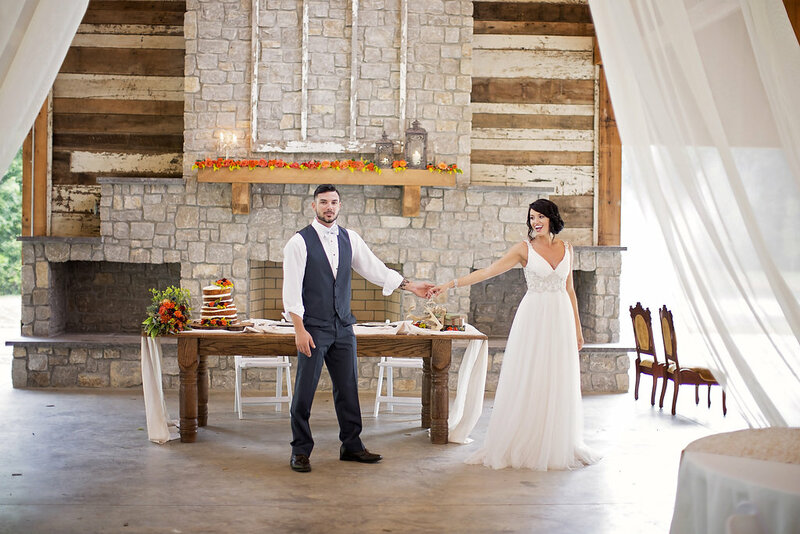 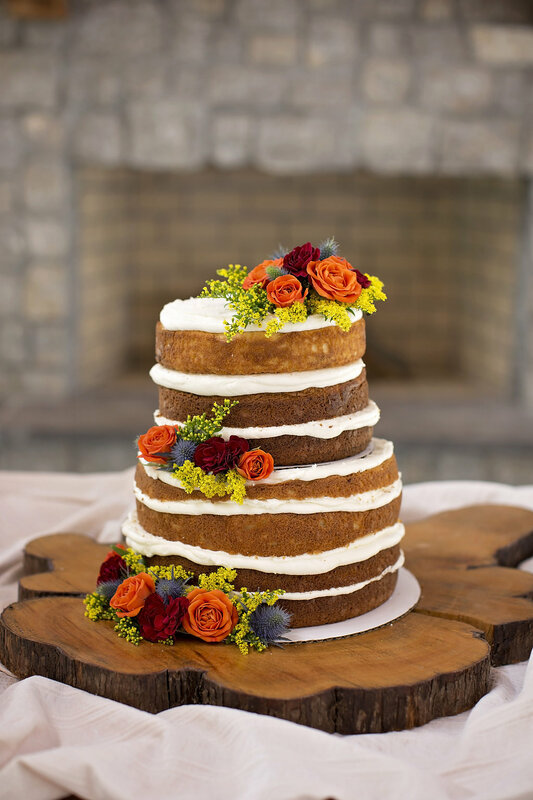 This shoot comes to you by a mix of fabulous Tennessee vendors, including the venue which belongs to our very own Tennessee's Finest Member, Homestead Manor. 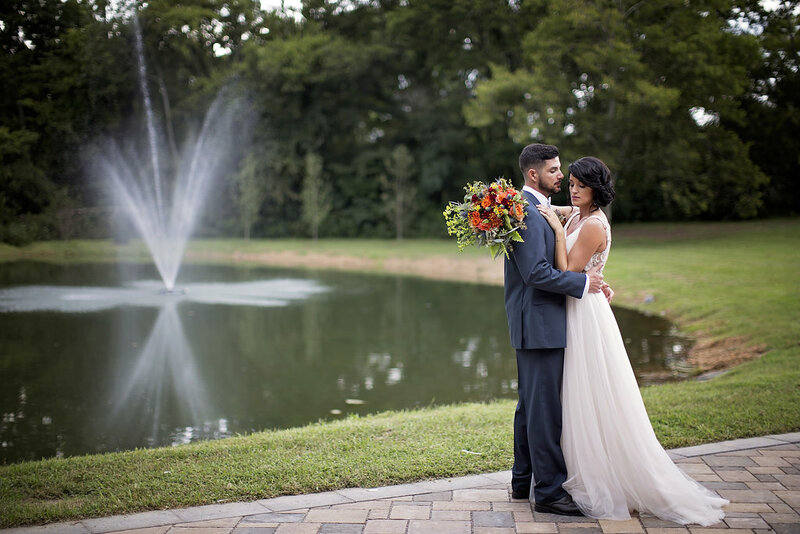 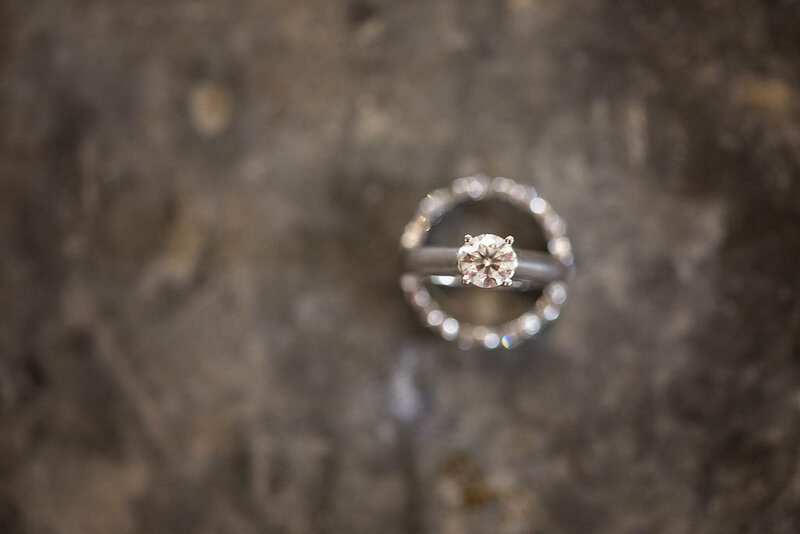 These images were shot and shared with us by the darling Taylor Willis photography. 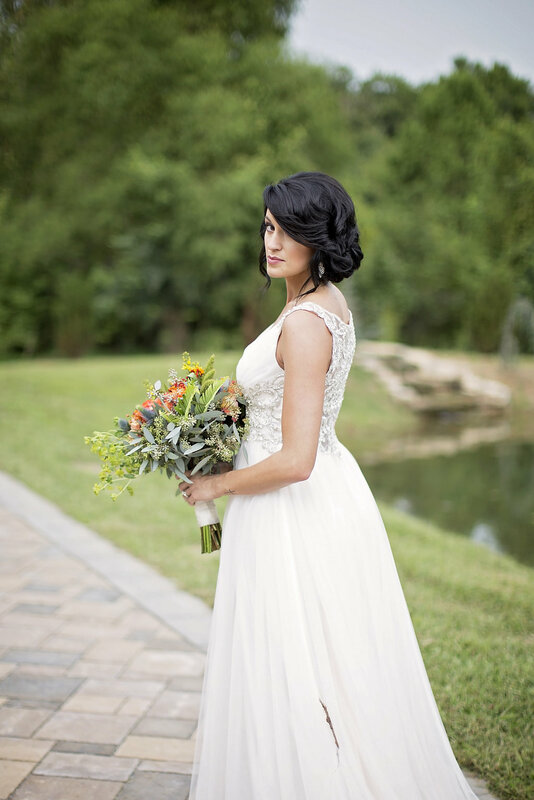 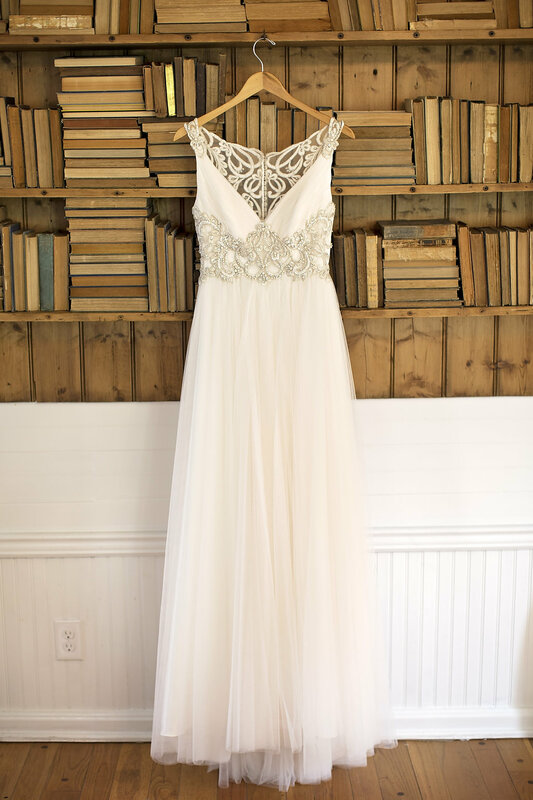 Thank you Taylor for thinking of The Southeastern Bride! 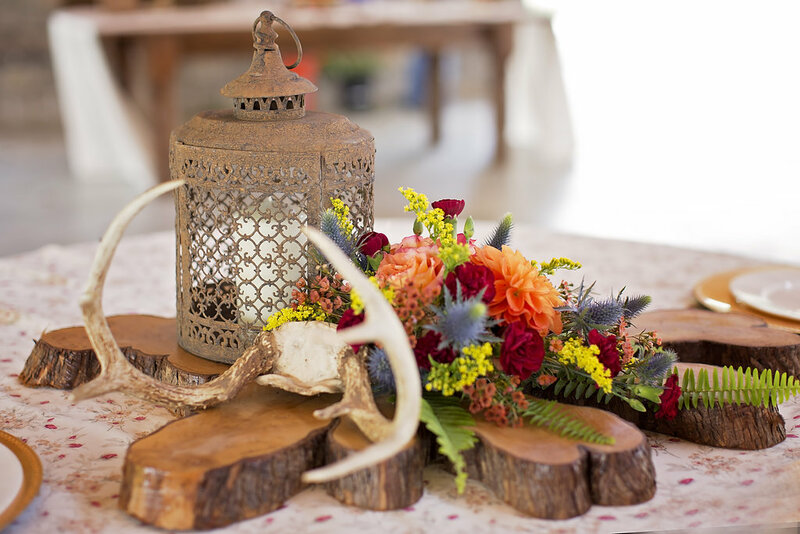 If you are looking for inspiration to brighten up a rustic backdrop, this is for you! 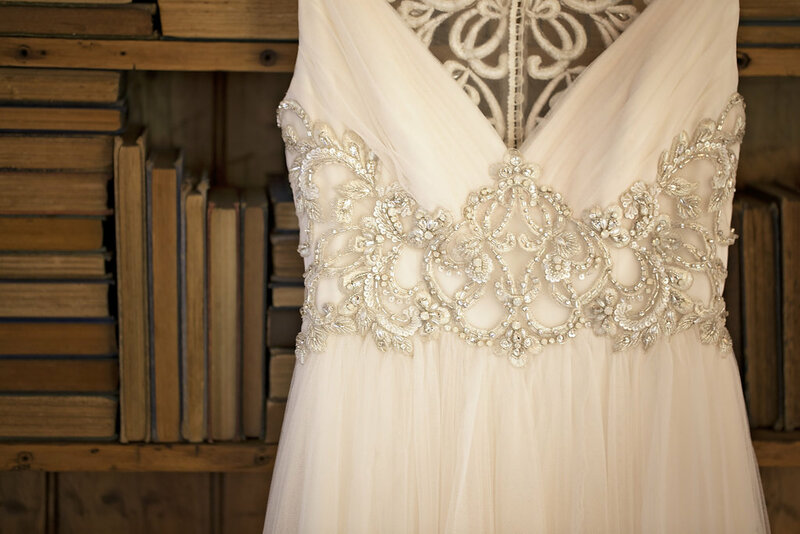 Hey, if you're not already, go follow The Southeastern Bride on Facebook!